Do you enjoy making plans? 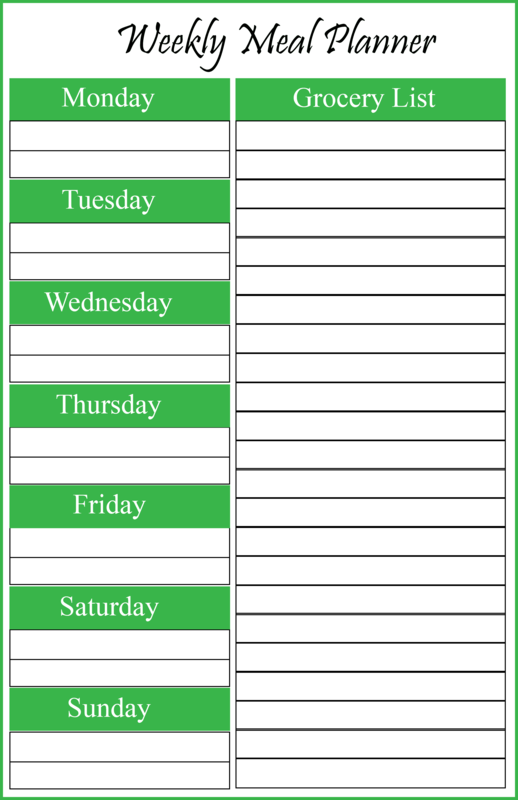 Would you love to make a weekly plan for your family instead of going on with the month with spontaneous tasks? There are many who love to make on-the-spot decisions. They do not like to make a planner at the starting of the month and follow it till the dot. But for me? Nah. 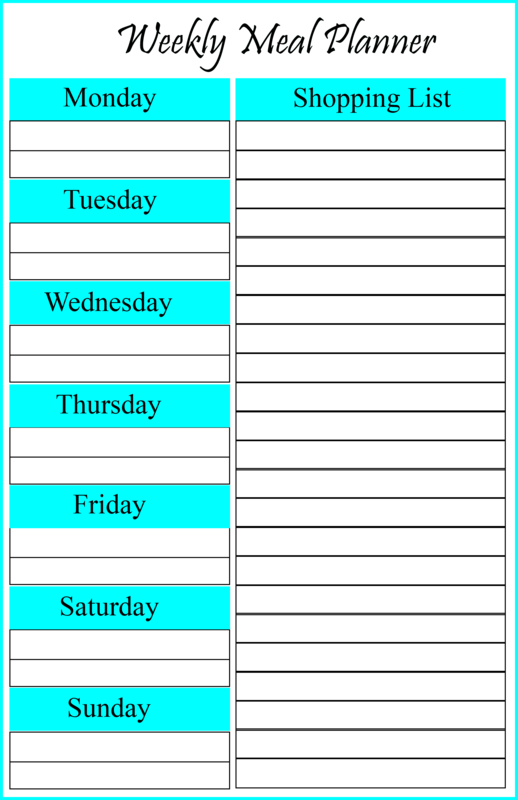 I like to make a planner for everything, from work to household chores and even Weekly Meal Planner. you will find my bulletin board full of to-dos and planner templates. 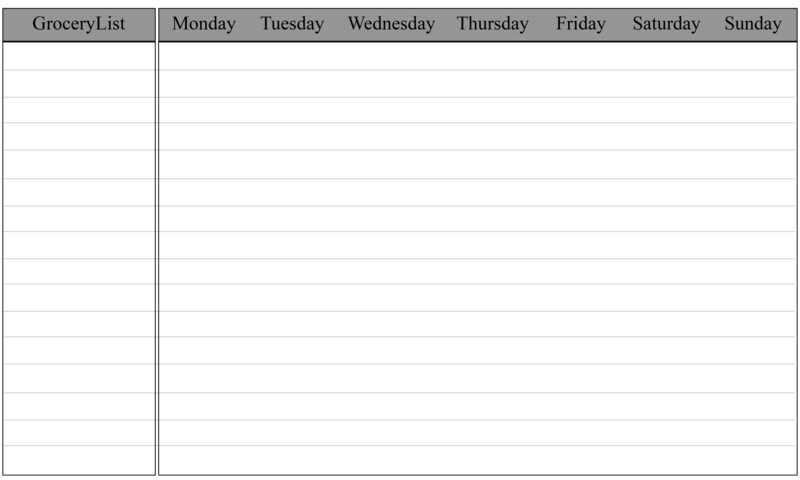 If you too like to make plans and follow them, then these Editable Weekly Meal Planner Template will interest you. These are designed for families of 2 to 8. You can even modify them according to your family needs. I personally use them and have designed two of them, so I can say that you will love them too! Why you must use these templates when there are a lot of templates for the same available online? These templates for weekly meal planning are absolutely free to use. You can download them directly into your device and take a printout whenever you like without any charge. Downloadable in any device – Smartphones, Laptops, and Tablets. I have provided the PDF links along with the downloadable files to facilitate your work. These are editable as I have already mentioned. You can download them on your device, and use an editor to make necessary changes. Or you can use them as they are. 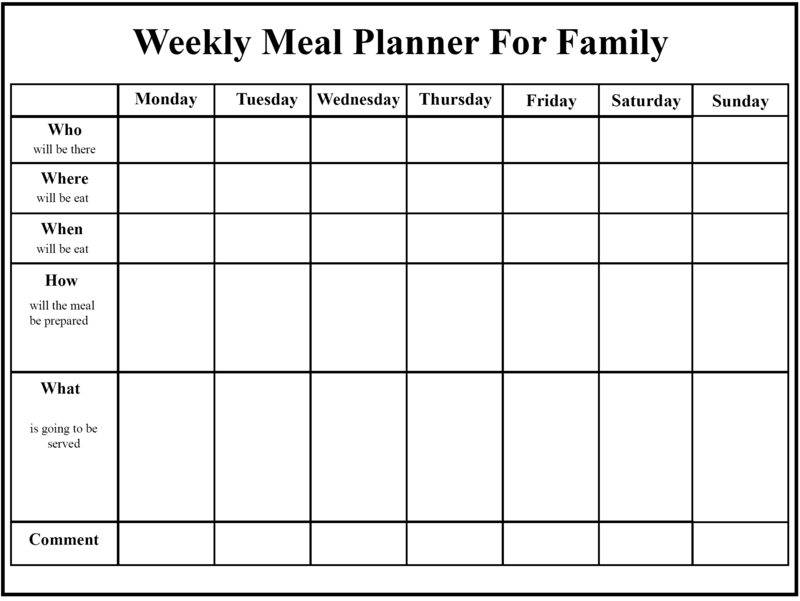 While you download the Free Weekly Meal Planner Template let me tell you what the importance of a meal planner is in your house. Meal planning is a simple task of planning and managing what your family is going to eat in the upcoming month. This not only is useful for the family members as they will be getting all kinds of food daily, but also for the person cooking the food. They will not have to cook the same kinds of dishes daily. It saves time. When you have planned the “what, when, where” of any task it is going to save a lot of your time. You will not have to sit thinking about it daily. You just will have to look into the planner and make the food. It is the best time saver when you have a big family. This is because when you plan for what to make on the same day, you got to think about who is going to like what and whether you got the ingredients or not, and there could be a possibility that you don’t have enough groceries, and you have to go buy them. You see this would not happen when you already have planned in the starting of the month. you can go on grocery shopping once a week and you can buy everything in one go. You will be providing healthy food for your family. When you go for spontaneous decisions when it comes to food, most of the time due to less time, many go for take-outs or ready-to-cook meals. This won’t happen when you plan ahead. With an agenda in mind, you know in advance what is to be cooked and how much time will it take. You can even add a few lunches from your favorite restaurants too if you would like to. Save on money. Obviously, it is going to save you bucks and will reduce the wastage of food. You know what you have to stock up and what you do not want to buy, and that is what makes the planning more effective. With all these benefits of meal planning, why not start a plan right now? Download a template that you like the most, and start planning!! 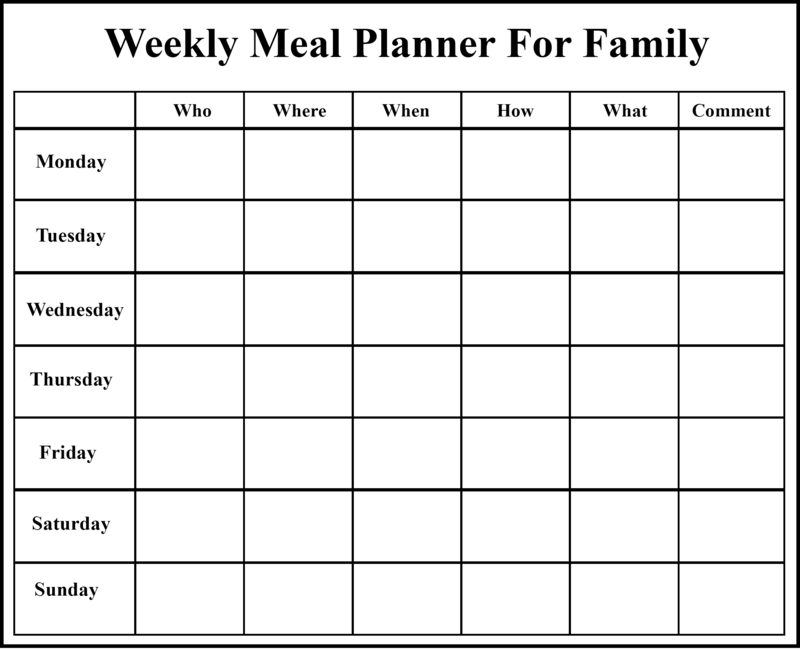 The Family Meal Planner Template that I have provided in this post are good for every family’s need. You do not need to modify them much, all you have to do is download them, or directly take a print out. Find the template that will suit your family’s need the most. Once you find it go to step 2. Once you do that, a window will pop-up. Select the folder in which you want to save the template and if you want, change the name of the file. Click on save and your template will be downloaded on your computer. Take a printout and you will be good to go. 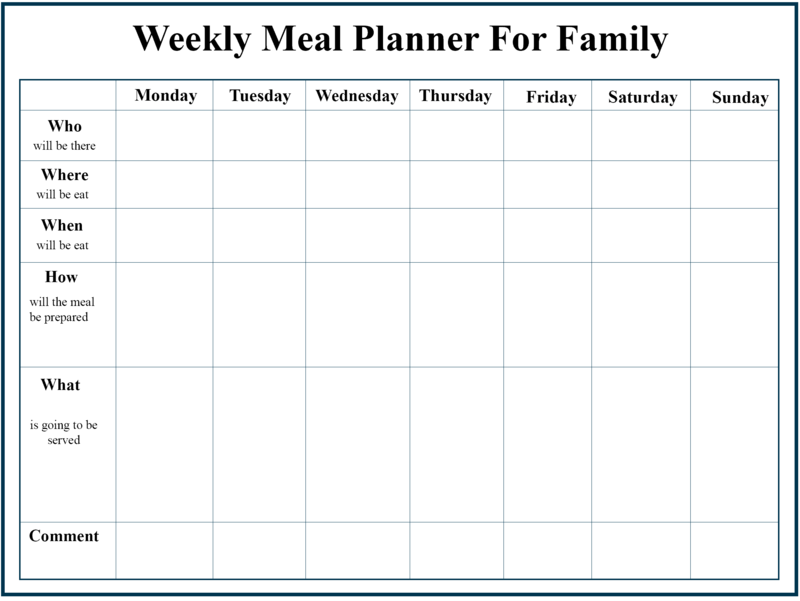 Do you like my collection of weekly meal planner for family templates? Comment down to tell me about it. Share with your friends to help them out too! !